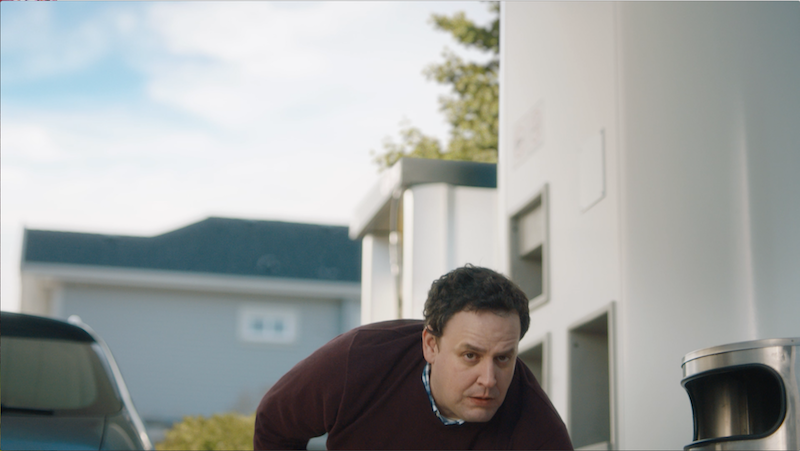 50 entries categorized "How Stuff Works"
We’ve all seen videos of automobile safety testing – most of them show airbags deploying to cushion crash test dummies as a car drives into a wall. But until this week, I’d never thought about the other, less spectacular-looking testing that car manufacturers conduct to make sure that our cars can stop before they hit that wall. Most of us spend our time on the road avoiding potholes, trying not to fishtail on wet roads and driving far slower than 190km/hr – but as I read in this article from Driving.ca, safety-testing a car in risky conditions is all in a day’s work for an automotive proving ground test driver. 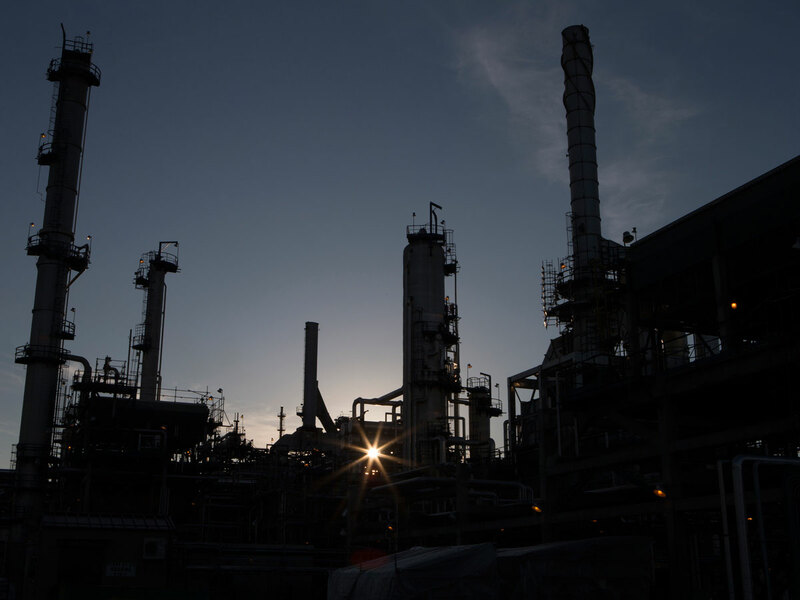 Automotive proving grounds are test facilities built by car manufacturers – places where they can push their vehicles to the limit in order to maximize their safety and reliability. 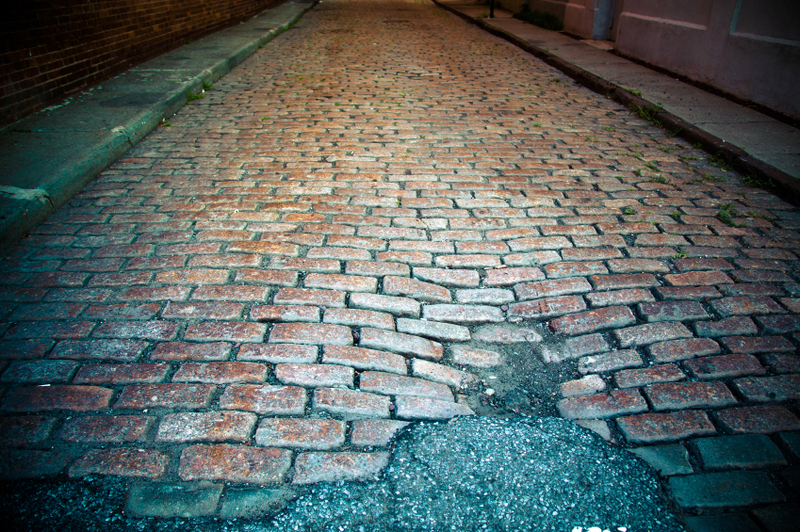 In the early days of car manufacturing, vehicle testing was conducted on public roads, alongside regular traffic. But as the car became more popular and roads grew more congested, car manufacturers needed somewhere else to put their new models through their paces. These days, most car manufacturers have their own proving grounds, designed to simulate every possible type of terrain you might encounter while driving. Test drivers are trained in advanced driving skills before tackling a wicked mix of terrains, conditions and speeds, all with the aim of compressing a lifetime’s worth of car abuse into just a few months. Gravel roads, skid pads and extreme off-road courses are a few of the terrains you’d find on any automotive proving ground. 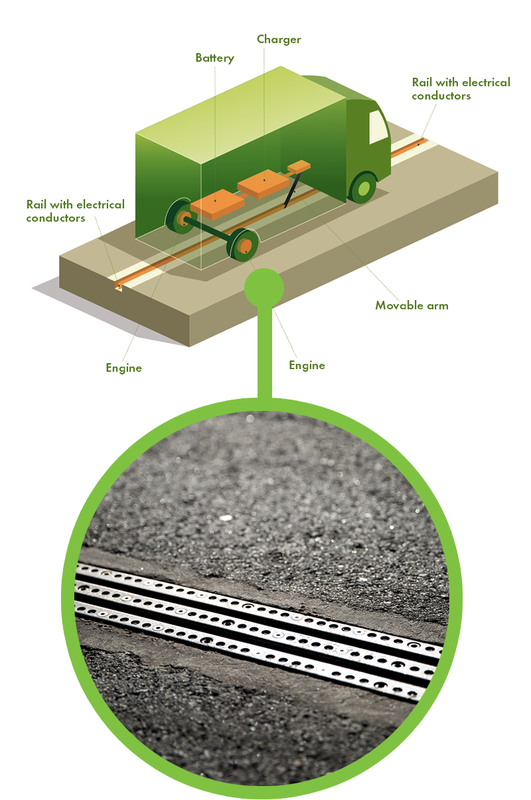 Ford recently laid down 50 miles of test tracks in their Lommel Proving Grounds in Belgium, dedicated to simulating potholes from 25 countries around the world – everything from the cobblestone streets of France to rutted intersections in China. These cars are rode hard and put away wet – literally, as driving through water helps to test the rust proofing on a vehicle’s undercarriage. 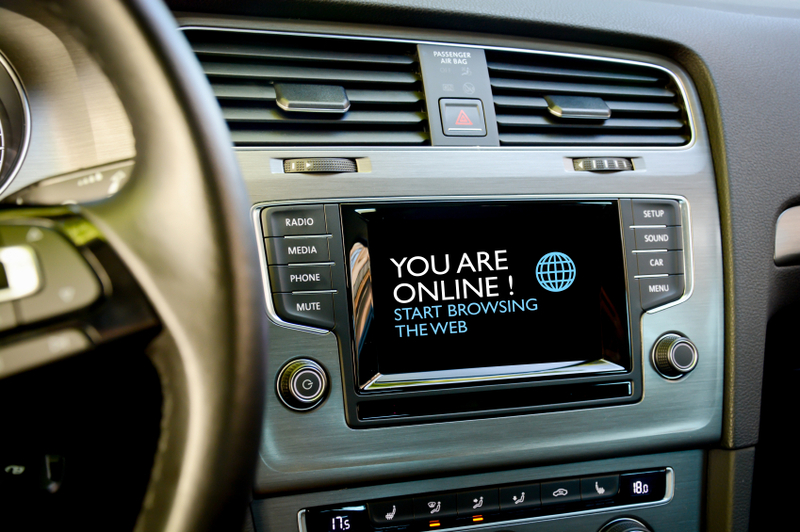 Car manufacturers use the drivers’ feedback and their own analysis to improve their designs. This hilarious, action-movie-trailer-style video from Volvo’s proving grounds in Hällered, Sweden highlights some of the different tests and terrains the vehicles – and test drivers – are subjected to in the name of car safety. Compare that Volvo video with this footage about automotive proving grounds from the 1950s. Testing back then was more rudimentary but no less thorough! The job of test driving looks like a lot of fun – but according to Kia test driver Howard Edmond, driving in rough conditions for 7 hours a day, 5 days a week can be a little monotonous – and can also be hard on the posterior. 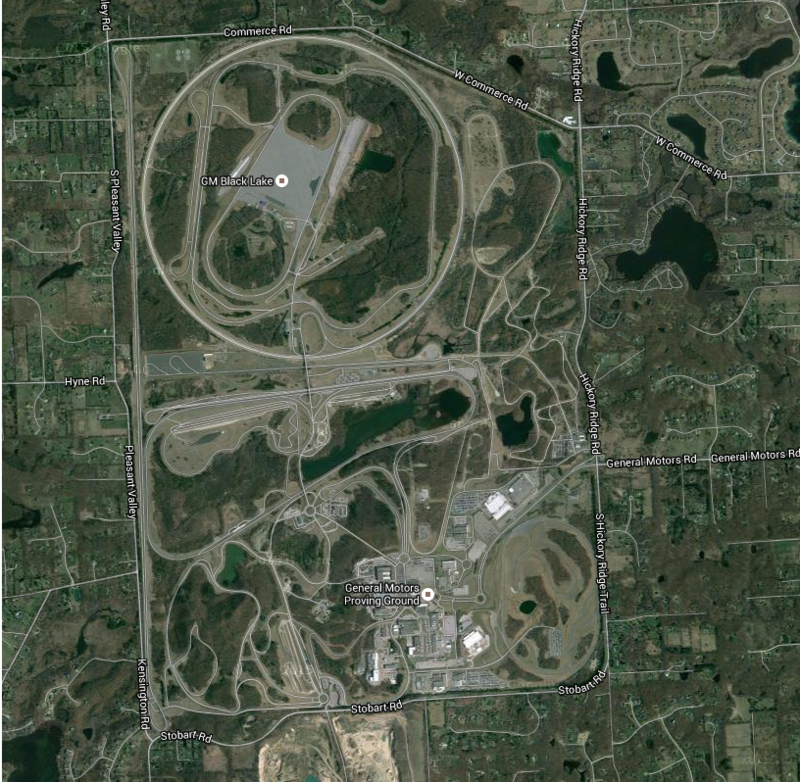 Have you ever visited an automotive proving ground? Do you think test driving would be a good job? Let us know in the comments! Two of the most effective ways to save on fuel (as listed in our Ways to Save on Fuel infographic) involve altering your driving style – lowering your highway speed and avoiding aggressive driving. Speeding, accelerating quickly and braking hard really take a toll on your fuel use. 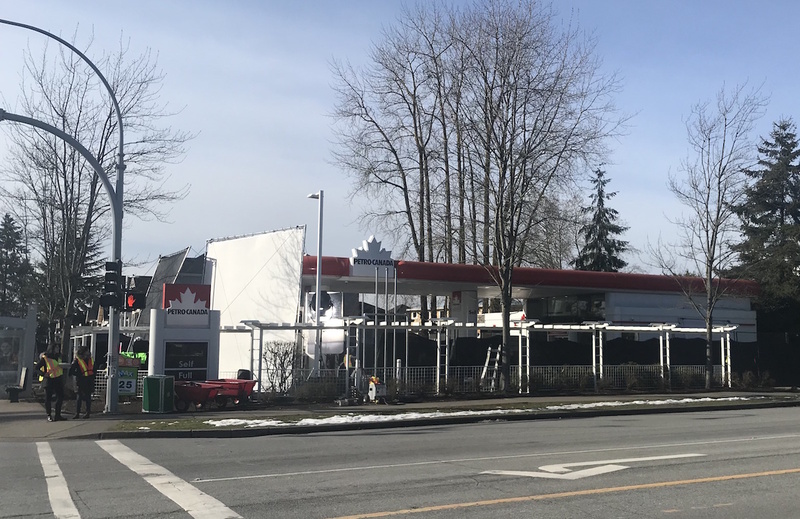 I know we all pledge daily that we’ll try to drive more carefully but it’s easy for your good intentions to go out the window during a frustrating commute. 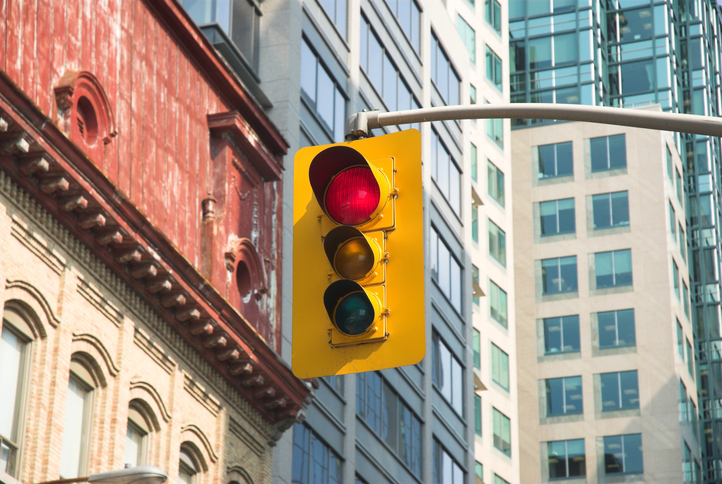 So…what if your gas pedal was an active participant in helping you alter your driving behaviour? 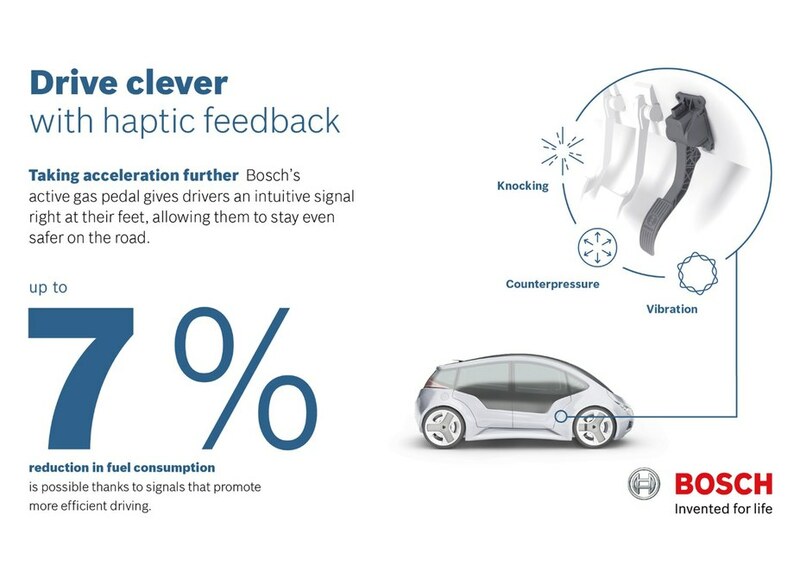 Enter Bosch’s new haptic feedback gas pedal. The word “haptic” is derived from a Greek word meaning “I touch” – “haptic” refers to any interactions that involve touch. 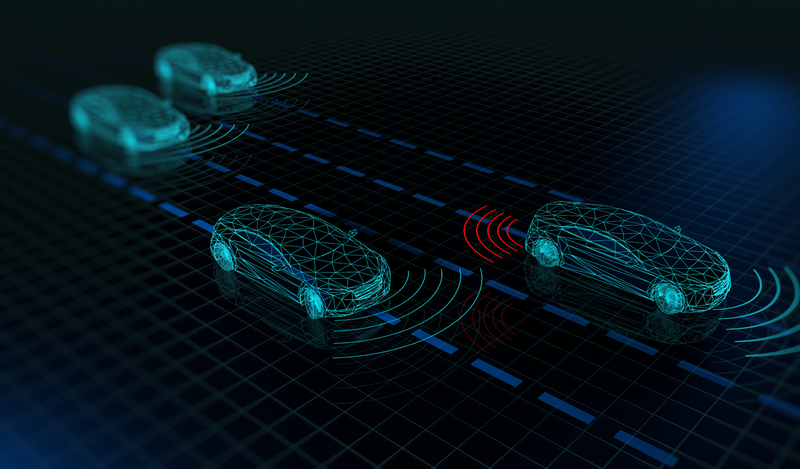 We’re used to responding to haptic signals in our electronics, like when our phones vibrate, or even in our cars – in some vehicles, for example, the steering wheel vibrates when you’re drifting out of your lane. 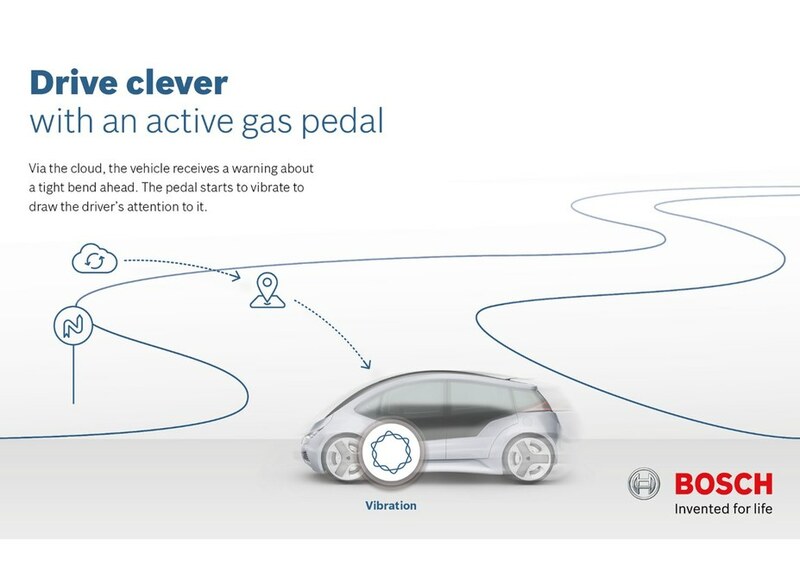 In Bosch’s “active gas pedal” design, your gas pedal would knock, vibrate or provide counterpressure to give you cues about how to adjust your driving in a variety of situations. 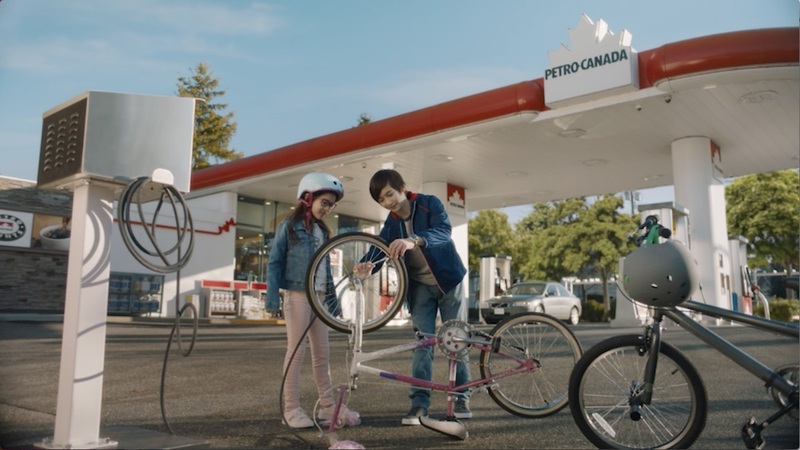 Here’s the kicker – Bosch claims that following the prompts of the active gas pedal could potentially reduce your fuel consumption by up to 7%. This sounds like a pretty interesting idea – and if your car is communicating with you through your feet, driving shoes might come back into style! Then again, just plain ol’ driving in the city or on a busy highway can be a pretty sensory-overloading experience - I could see where an busy gas pedal might provide an excess of stimulation in an already tense situation. 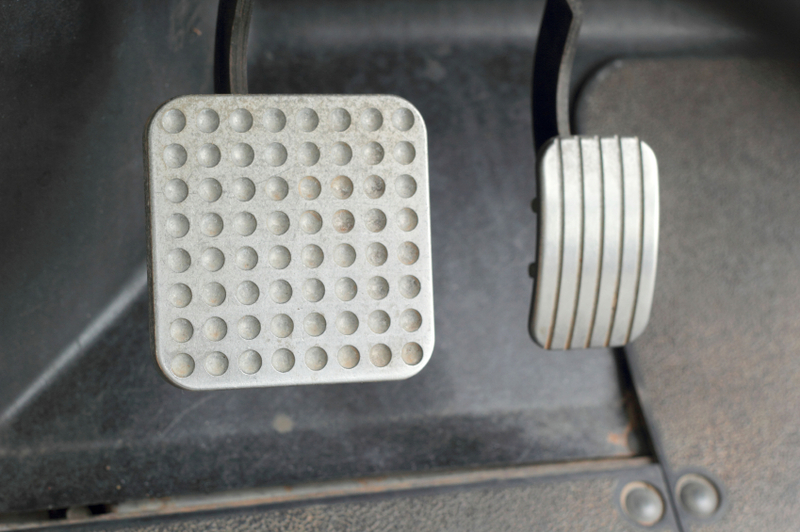 What do you think about this gas pedal technology? Do you think a haptic gas pedal would be a helpful and intuitive way to encourage you to drive more carefully? Or would it just feel like another distraction in the car? Let us know in the comments! I read today that the average vehicle gets retired after about 11 years of service. This is good news – back in 1995, a car generally lasted about eight years before being scrapped. But I felt a pang of anxiety when I remembered that our beloved Saturn Vue, Chloe, is coming up on 10 years old. I’m not going to lie – I dread the day that we have to retire Chloe. She’s so reliable and comfortable and Saturn doesn’t make cars anymore, so finding a vehicle to match the glory of Chloe will be a challenge. Fortunately, she is well-maintained and is driven sparingly, so we expect her to last far longer than the average, non-glorious vehicle. Still, it got me thinking - what do you do with your vehicle when it’s time for it to retire? Well…it turns out you can recycle it! 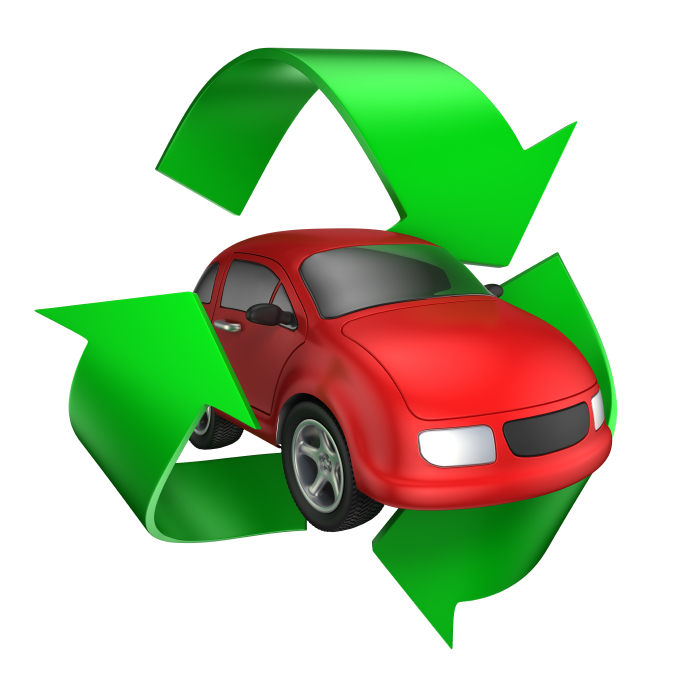 You can check to see if the manufacturer of your vehicle has their own auto recycling program; often auto manufacturers will offer incentives, like a substantial credit towards purchasing a new vehicle, if you recycle your ride with them. But if your car manufacturer does not run such a program, check out Retire Your Ride. Retire Your Ride is a national program that the federal government started back in 2009 as a way to incentivize drivers with vehicles from years prior to 1995 to retire their high emissions cars. 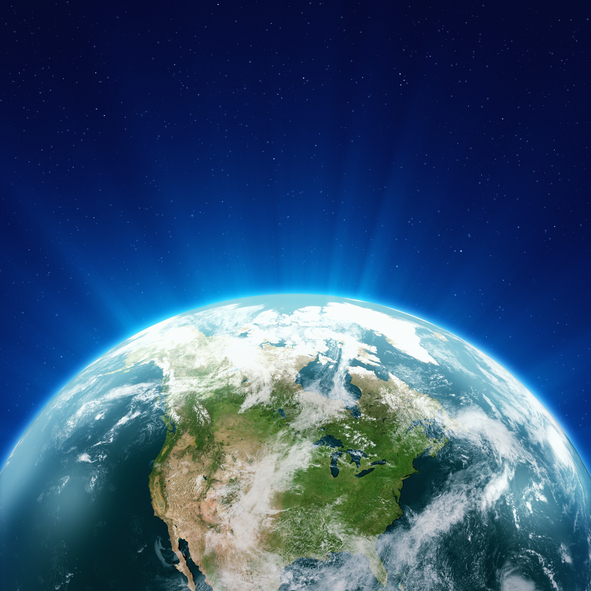 The program was meant to wrap up in 2011 but it was so successful that it still exists today, though it’s now managed by the Automotive Recyclers of Canada. How does it work? When you’re ready to say goodbye to your vehicle, you fill out a form on the Retire Your Ride website and your vehicle information is passed on to a network of local certified auto recyclers. Each of them bid on your vehicle and Retire Your Ride presents you with the highest bid. If you accept the bid, then they’ll come get your vehicle and leave you with a cheque. Pretty sweet! Recycle the remaining parts of your vehicle into a multitude of other items. 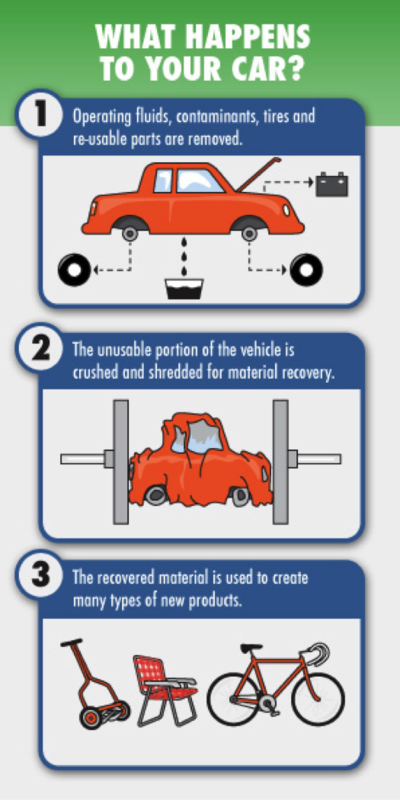 Check out the Responsible Recycling page on the Retire Your Ride website for more in-depth details about the car recycling process. Ready to retire your ride? I know, it’s hard to say goodbye. But all you have to do is fill out the Retire Your Ride form to get started. What’s the longest you’ve ever driven one vehicle for? Have you ever recycled your ride? Share your stories in the comments.